Skill up the most basic mining skills to start your adventure as a miner. 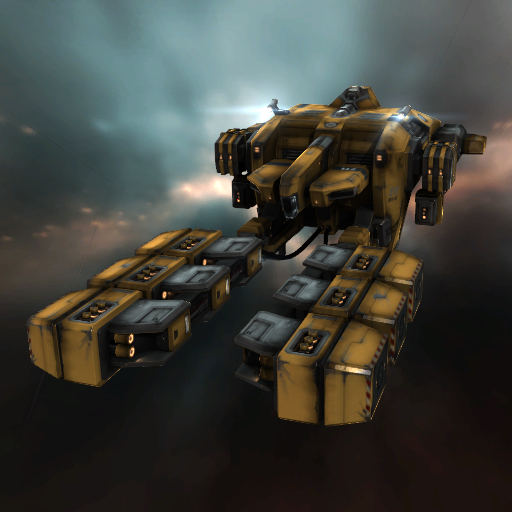 For the most part everyone tries mining at least once in their Eve career. It is one of the most basic and simplistic income generating operations in the game. I personally started out mining myself and it gave me the funds I use today to have fun with. So try it out once it is not for everyone and can be very slow type of game play. Mining - Skill at using mining lasers. 5% bonus to mining turret yield per skill level. Mining Upgrades - Skill at using mining upgrades. 5% reduction per skill level in CPU penalty of mining upgrade modules. Drones - Skill at remote controlling drones. Can operate 1 drone per skill level. Mining Drone Operation - Skill at controlling mining drones. 5% Bonus to mining drone yield per skill level. Afterburner - Skill at using afterburners. 10% bonus to Afterburner duration per skill level. Shield Operation(This may be trained already.) - Skill at operating a spaceship's shield systems, including the use of shield boosters and other basic shield modules. 5% reduction in shield recharge time per skill level. If you haven't done the career agent tutorials you will be given a Venture and the skills to fly it. Remember with this fit you don't have any offensive weapons which means you need to mine in either 1.0 or 0.9 sec space. In 0.8 sec space and below enemy npc's or belt rats as they are called will shot you. So switch out your mining drones for some offensive drones like Hobgoblin I. For more up to date mining fits see the Venture fits on the UniWiki. 1,069,500 isk not to be bad if your just finishing up the career agent tutorials and need to make a little isk before you move into your favorite play style be it missions or pvp whatever keeps your ship in orbit. The Miner I and Miner II cycle time is 60 seconds. The asteroids will vary in size and take you around 4 to 6 cycles to completely mine out. Your second limiting factor is your cargo size. Once your full you can either fly and sell at market or drop it off in a nearby station I found in a frigate it takes me about 60 seconds to fly from one gate to the next. Hope this helps you get started in all your mining fun. P.S. As a miner bring a book or find some good internet articles to read mining can be slow going. Halada's Complete Miners Guide a little out of date but the mining times and amount charts are still up to date and provide the most in depth analysis on the subject anywhere. ore.cerlestes.de What ore is the most profitable today? This interactive table based web application provides you with up to date ore costs.